This entry was posted on October 21, 2008, 12:41 PM and is filed under My Projects. You can follow any responses to this entry through RSS 2.0. You can leave a response, or trackback from your own site. 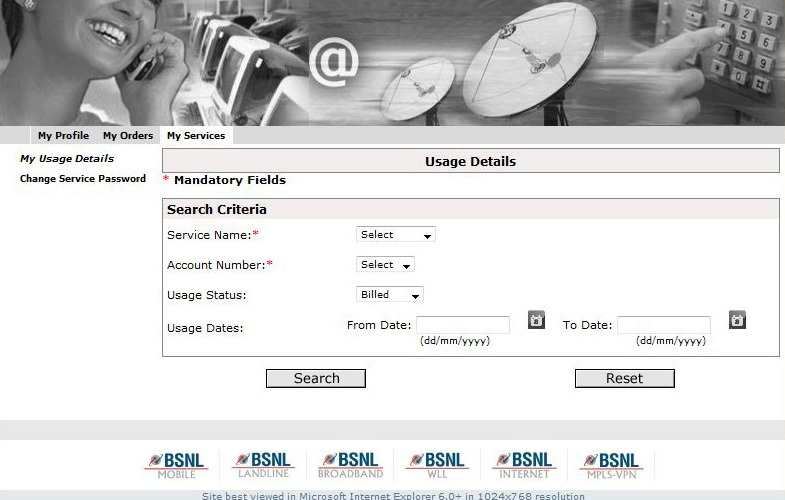 the bbservice.bsnl.in portal is closed and new usage check up porta http://www.data.bsnl.in/wps/portal is introduced. please update your add on accordingly. DataFox 1.7 was released a couple of days ago and now supports data.bsnl.in, sorry for the delay. Please see http://thegoan.com/datafox for instructions.